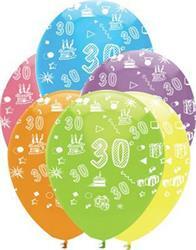 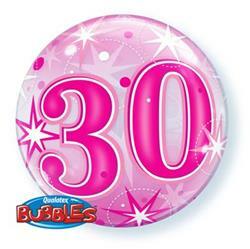 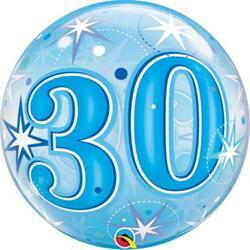 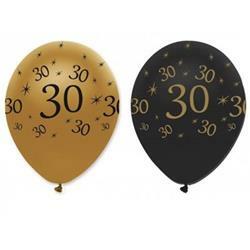 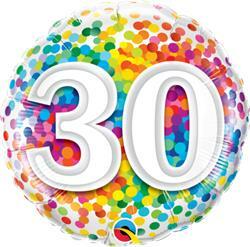 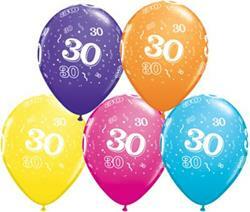 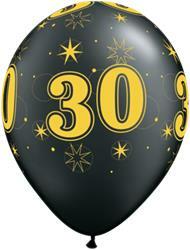 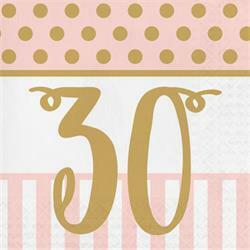 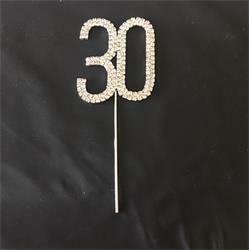 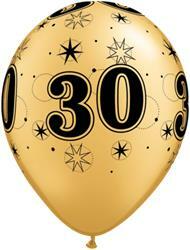 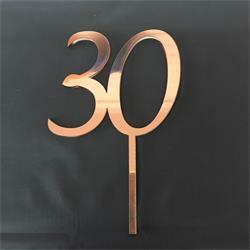 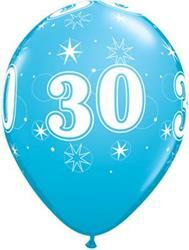 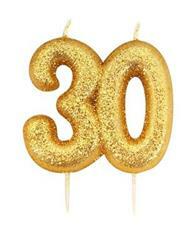 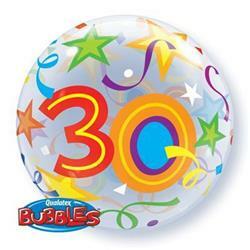 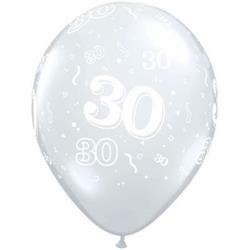 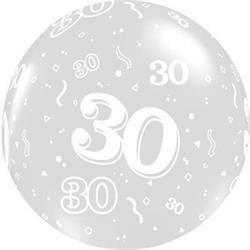 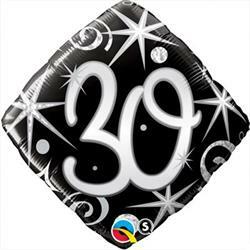 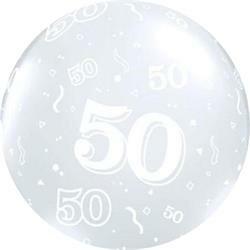 Wholesale party goods and balloons with the number 30. 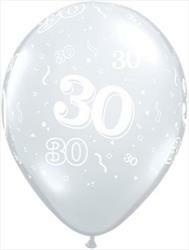 Ideal for 30th birthdays and anniversaries. 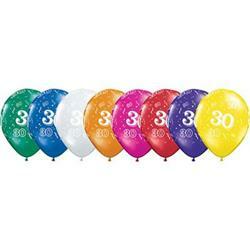 Qualatex Balloons 30 Around Tropical Asst. 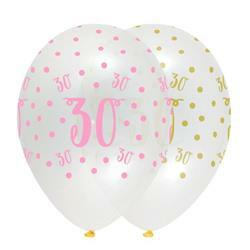 Pink Chic 30 Latex 30cm All Over Print Diamond clear with pink and gold print.